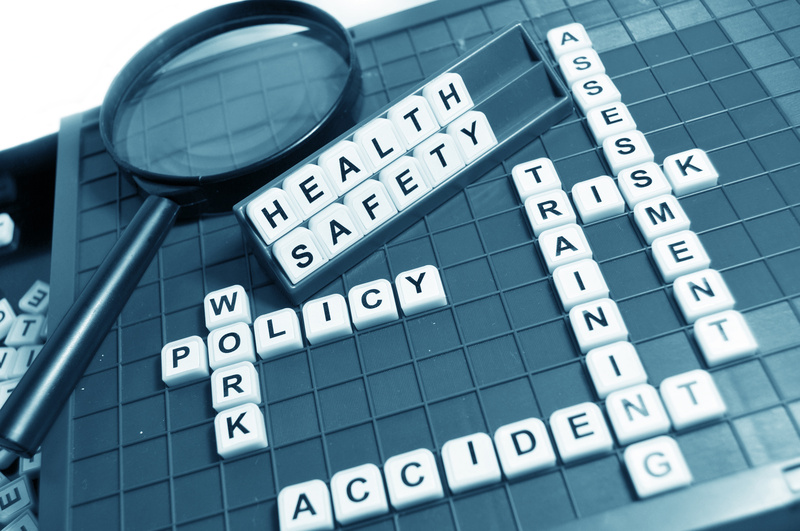 Our health and safety consultants can assist you with the development of your health and safety management policies and procedures. An appointment can be arranged for a free review of your organisations policies and procedures in order to formulate a suitable action plan for addressing any health and safety issues that your organisation may need assistance with. All health and safety consultancy work carried out will be tailored to the specific needs of your organisation and all relevant staff will be trained in the use and implementation of the documents and operating procedures provided. Two Aberdeen construction firms have been sentenced for serious safety failings after a worker was left with life-changing injuries when he fell almost four metres through a hole in the first floor of a hotel in Aberdeen. The principal contractor had weeks earlier been served an improvement notice by the HSE regarding working at height. Roofing firm fined for having a 'blatant disregard for safety'. A Newark roofing firm found themselves in the dock after a member of the public took photos of workers on the roof without any safety protection.